Welcome to our website. If you've never been to our office and are looking for quality care with a personal touch, please call us with any questions, comments, or requests. If you've visited us before, please like us on Facebook! 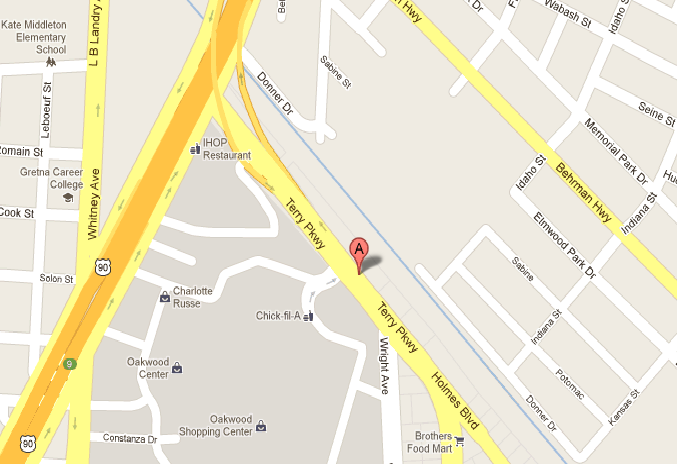 We've been at the same convenient location on Terry Parkway right across from Dillard's at Oakwood Center since 2005. We love what we do and hope it shows!